 Most of us have heard of Kwanzaa. We know that it is a holiday that some Black people celebrate. We know that it is celebrated around Christmas time and has something to do with candles. Unfortunately, many Black Americans do not know much more about the holiday. In this course, you will learn about the heritage of the holiday, its founder, and the principles it promotes. Kwanzaa turns 50 this year. Reflecting on where Black Americans were back then & today. 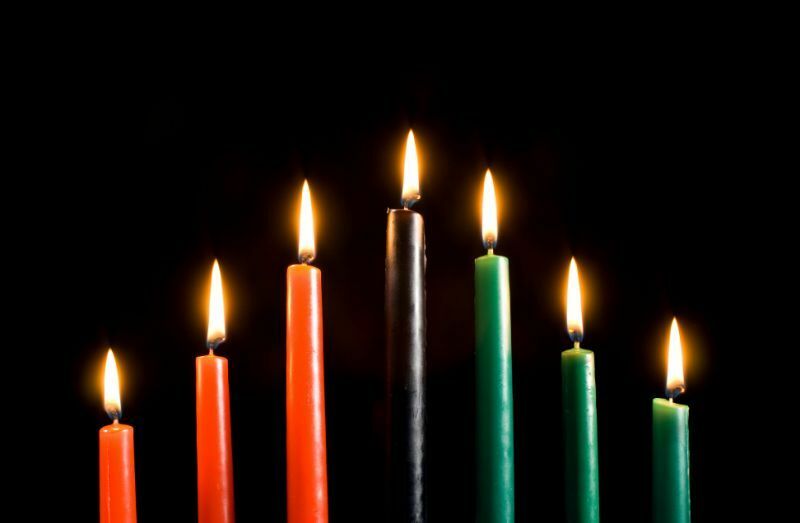 Kwanzaa begins on December 26th, the seven-day holiday—which incorporates traditions from Continental African and African-American cultures—will have more to celebrate than usual: this Kwanzaa marks 50 years since the festival was first celebrated. The fact that Kwanzaa was conceived in 1966 is no coincidence. The festival of lights, which is rich with symbolism, was conceived during one of darkest periods in United States' history, during a key moment in the civil rights movement.